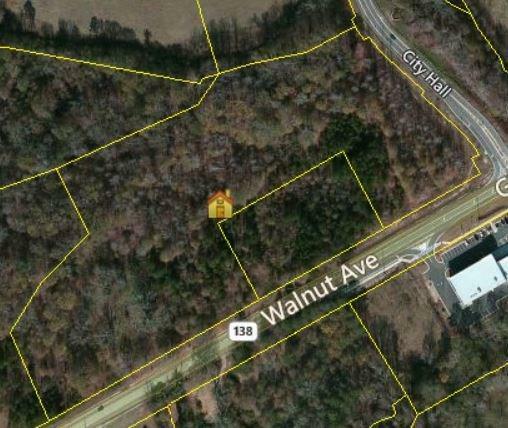 Great potential commercial frontage tract on Hwy 138 and the newly-built Walnut Grove Parkway. 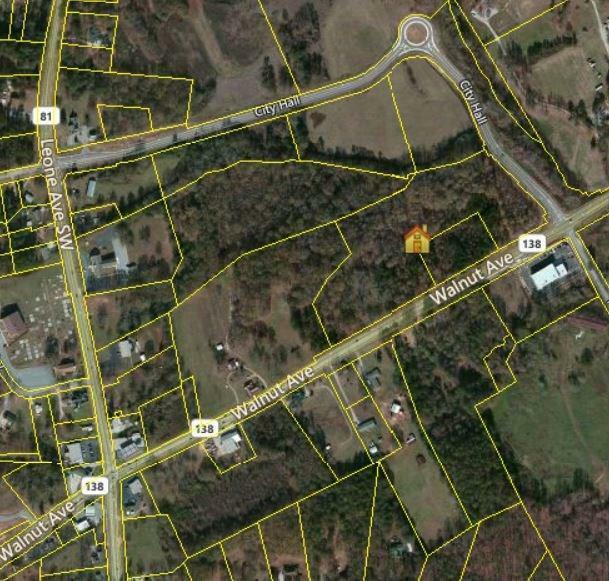 The city of Walnut Grove is set for a commercial boom; don't miss your chance to be part of it before prices rise! 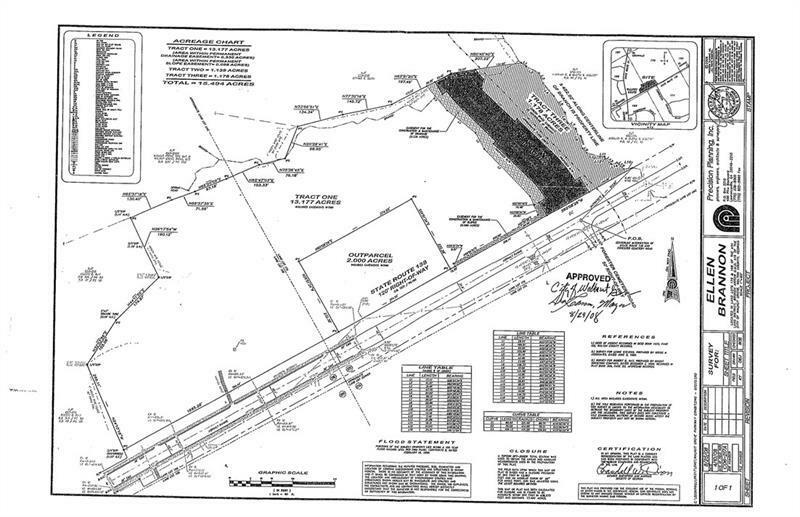 Sewer is available for this 13-acre tract.